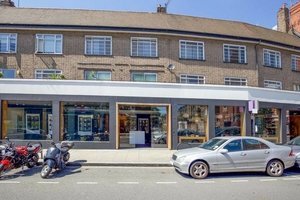 Located in the heart of Fulham Broadway, moments from Eel Brook Common, this is a great option for a Food Event, Fashion Showroom or Pop-Up Store. 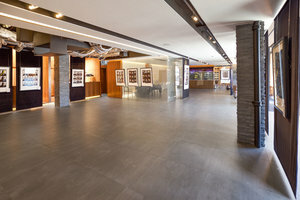 This space is located in a modern building typical of Central London, complete with a cafe that can be used in conjunction with the space. 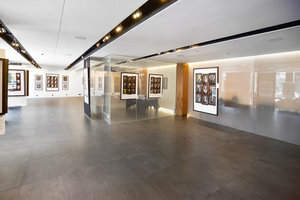 The interiors here are sleekly defined with glass partitions and state-of-the-art features including concealed storage cupboards, movable walls, adjustable lighting and rotating display units. 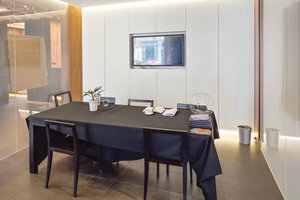 The clean white interior is a perfect backdrop to all your creative event ideas. 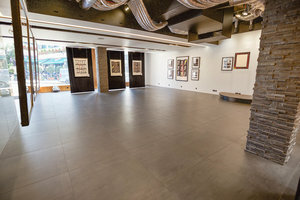 This unique space is situated in a trendy area of Fulham close to Fulham Road. 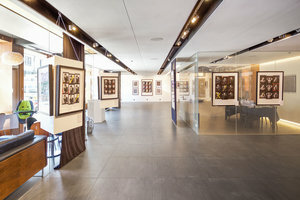 It is an amazing space to host art events, unique events and private events.